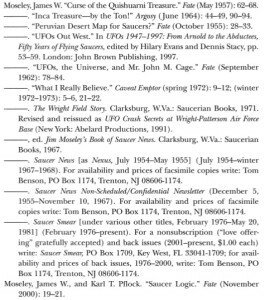 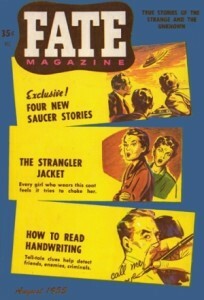 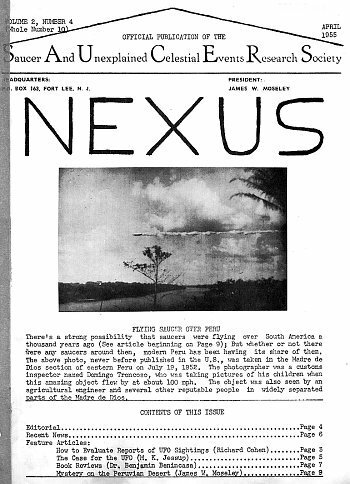 Saucer New was known as NEXUS for the first few issues. 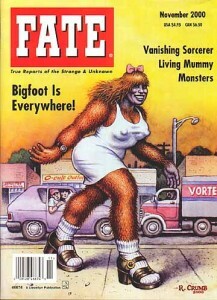 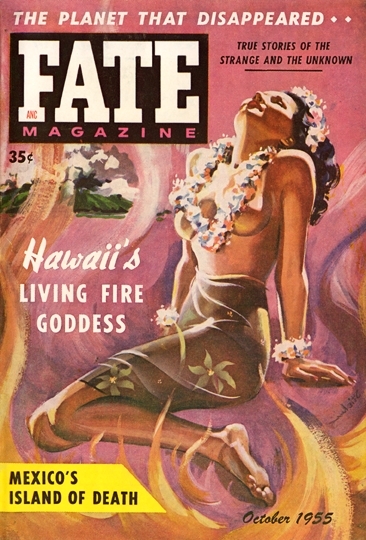 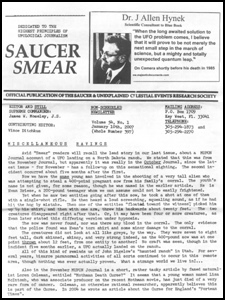 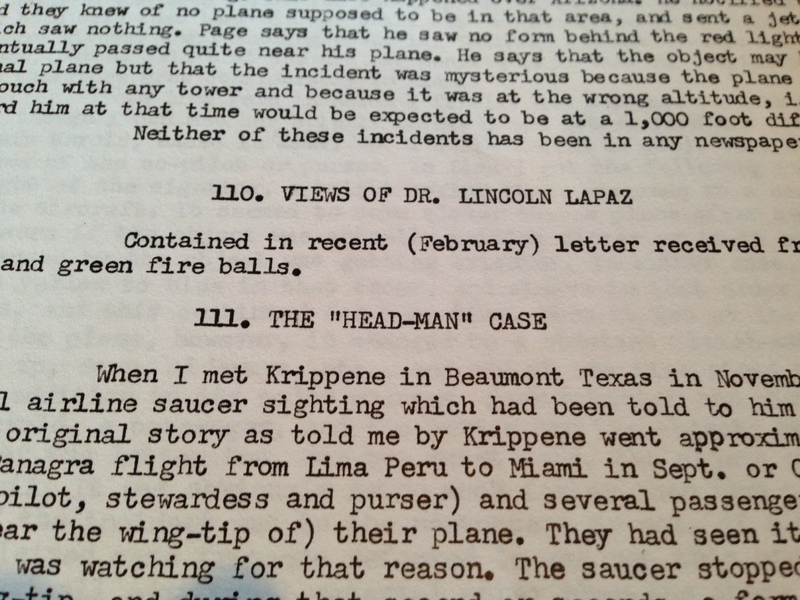 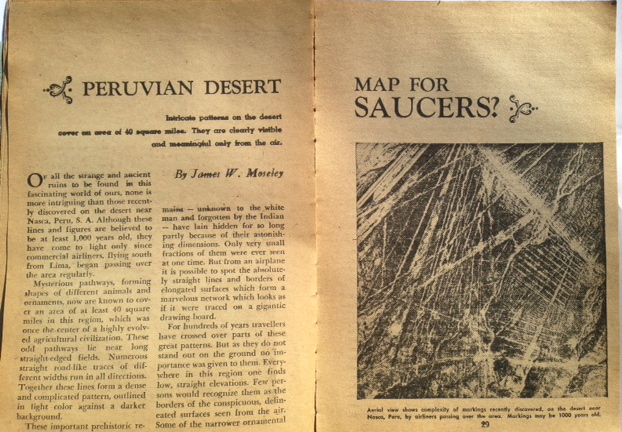 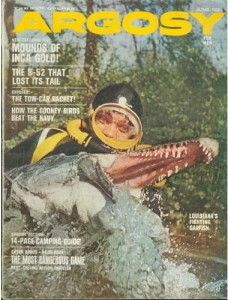 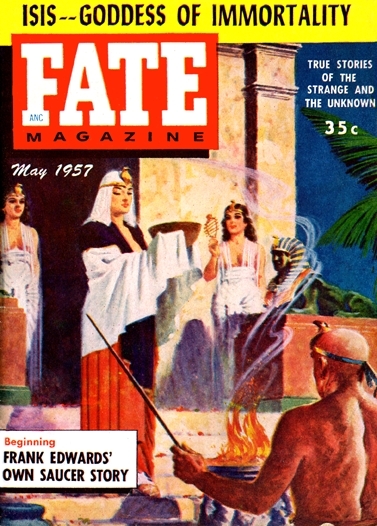 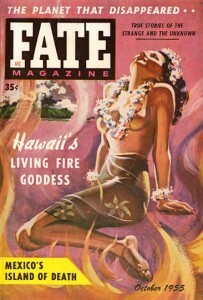 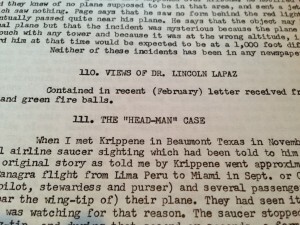 The legendary George Adamski exposé issue of Saucer News. 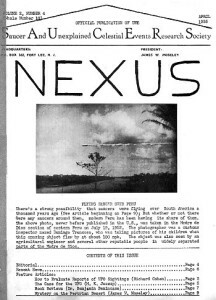 Link to full issue PDF. 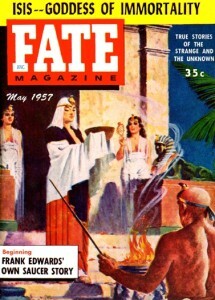 Ghost written by Gray Barker, based on Jim’s unpublished manuscript. 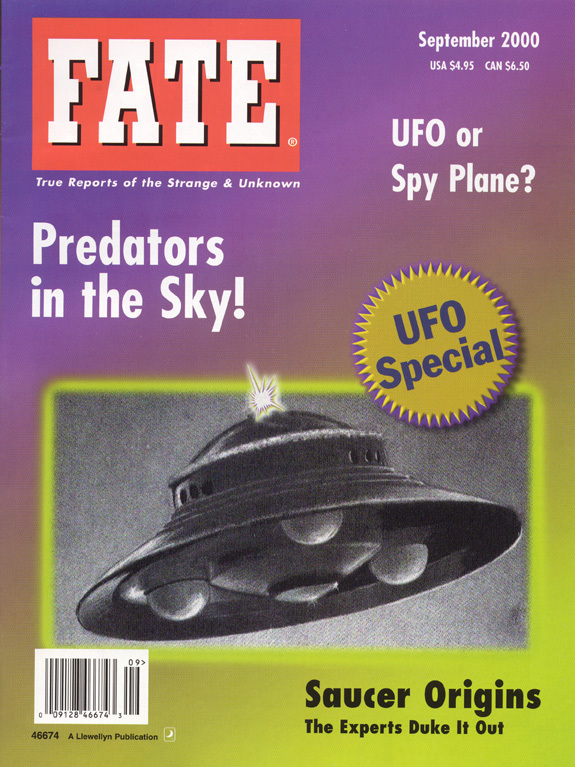 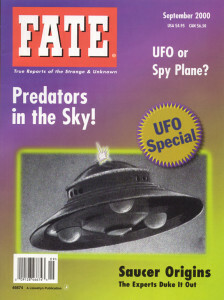 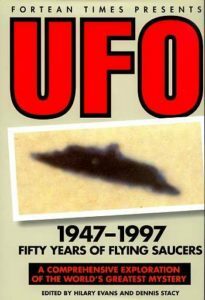 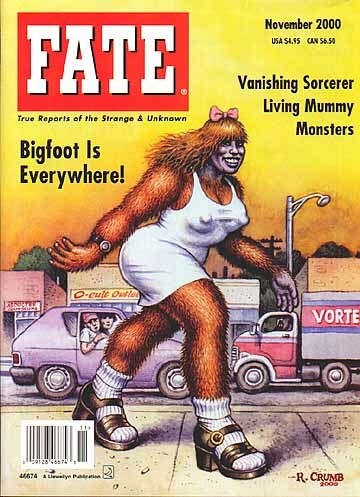 Fortean Times Presents UFO 1947 – 1997: Fifty Years of Flying Saucers, edited by Hilary Evans & Dennis Stacy. 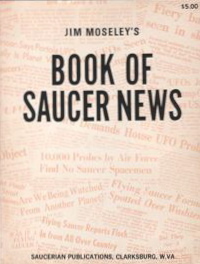 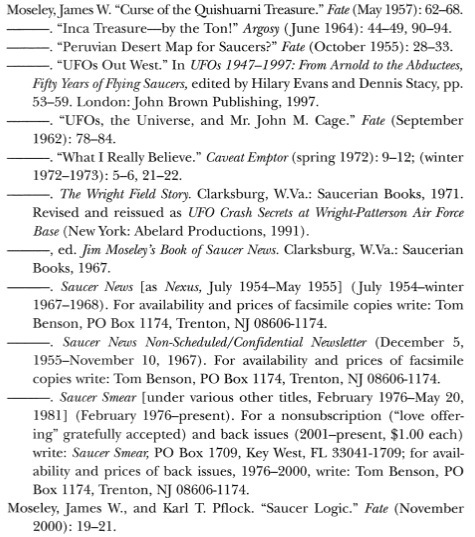 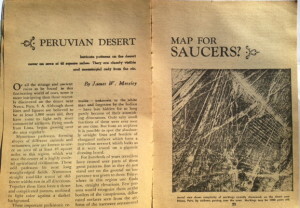 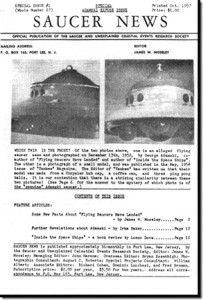 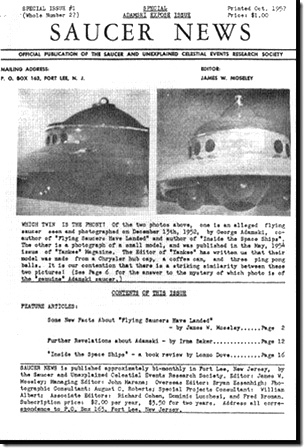 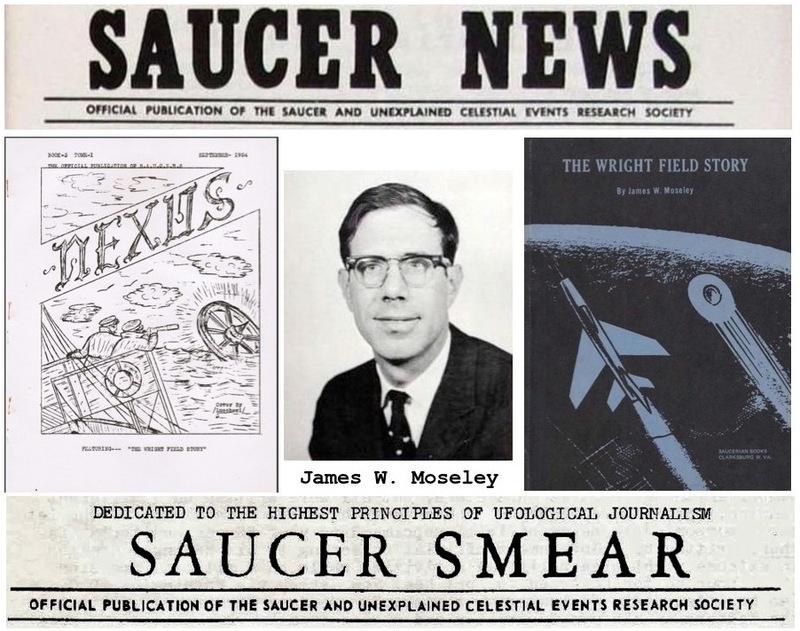 James Moseley chapter “UFOs out West” on his 1950s flying saucer investigations. 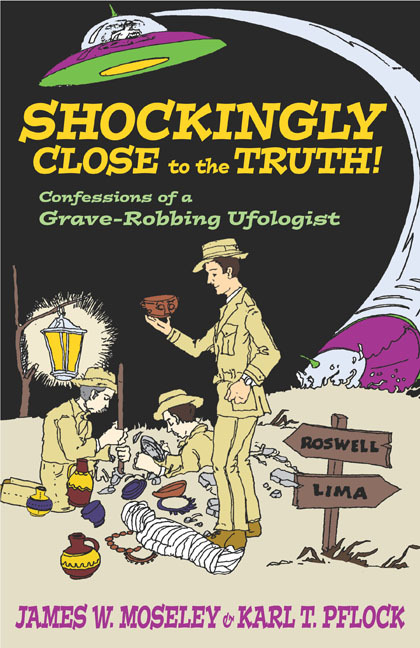 Shockingly Close to the Truth: Confessions of a Grave-Robbing Ufologist by James W. Moseley and Karl T. Pflock (Jul 1, 2002). 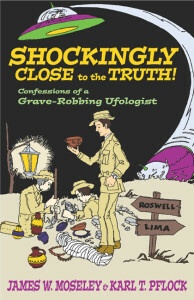 Still available at amazon.com, and also from the publisher, Prometheus Books: http://www.prometheusbooks.com/index.php?main_page=product_info&cPath=43_155&products_id=1025. 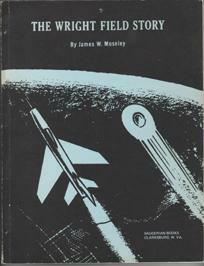 The Astounding UFO Secrets of James W. Moseley , reprint of “Wright Field story,” with memorials to Jim.